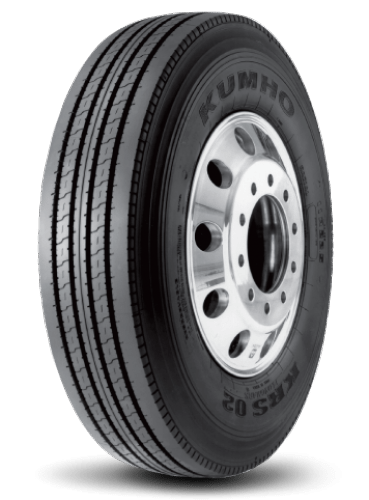 The steer axle Kumho KRS02 tires feature the TCG (Tread Centering Groove) technology for tread wear uniformity and improved performance. 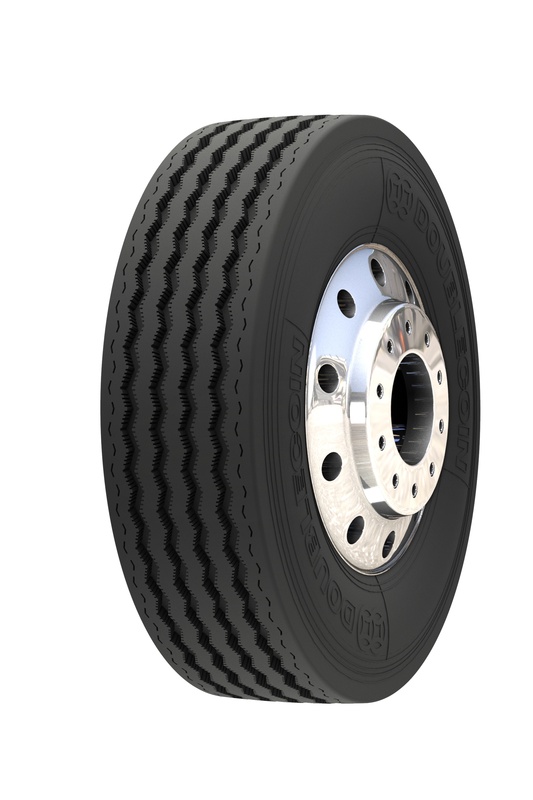 The versatile tread design on these tires provides exceptional wet traction thanks to their grooves which remove water to reduce the risk of hydroplaning while improving surface contact. 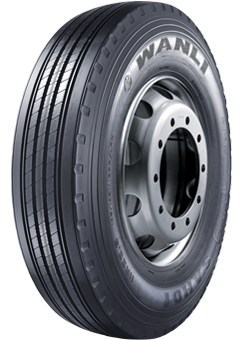 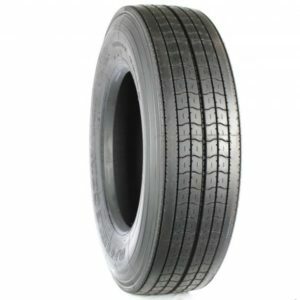 The deep tread combines with optimized rib design to prolong tire performance. 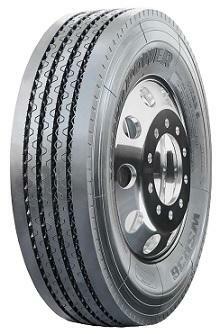 The optimized rib design also minimizes rolling resistance for enhanced fuel efficiency.